HGF partnered with Shepherd Community to visualize the impact their ministry has on the lives of children by offering them hope. In 2007 Brett Varvel had a vision to partner with the people of Bethesda Baptist Church in producing an evangelistic film. 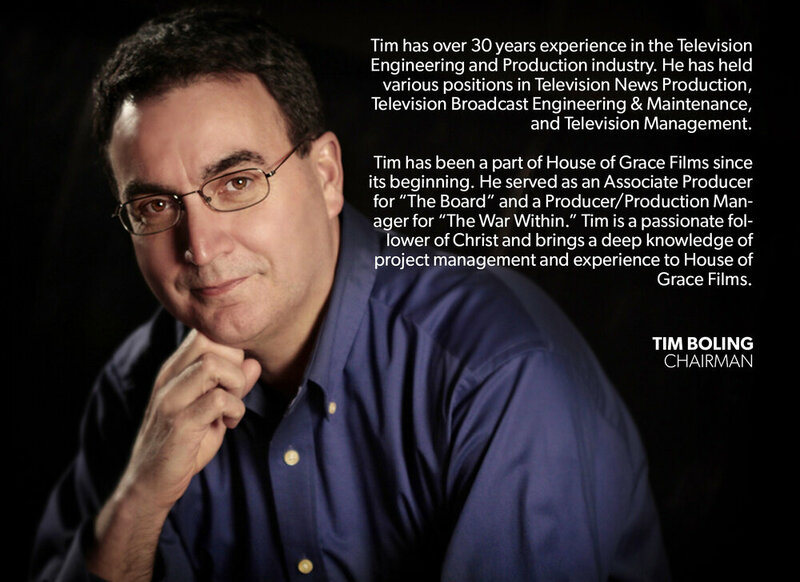 Through God's direction and miraculous work, that vision has grown into House of Grace Films. In 2008 the film "The Board"was produced on the church's campus. The message of the film has spread across America and the world. In 2010 God provided the funds to create House of Grace Films Inc., a non-profit organization. House of Grace Films is dedicated to take the most powerful medium of our age (movies) and display the most powerful story ever told (the gospel of Jesus Christ). Movies are written, filmed, edited, and produced by House of Grace to promote the Gospel in a new way to a culture that is rapidly changing. We strive to use the highest professional quality standards of the industry in producing our films, and in so doing appeal to a broad spectrum of people who need to hear the gospel of Christ. Above all, we will share the love God evidences through His Son Jesus Christ. Thank you! A representative will be in touch with you. House of Grace Films does not receive or read unsolicited scripts at this point. Thank you for your understanding. We are currently not accepting any submissions for casting.